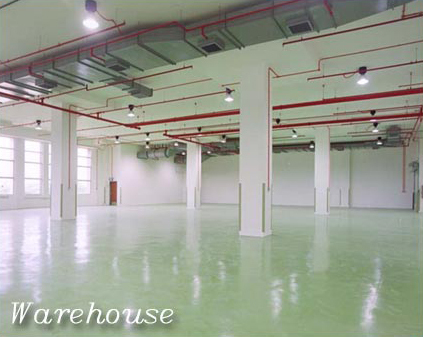 Competitive rental, combined with the high level of convenience offered by Singapore G, enables organisations to save on overheads without sacrificing prestige. For enquiries, please call 6239 9129. 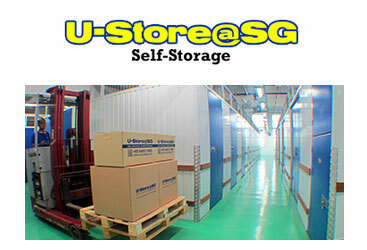 U-Store@SG offers maximum flexibility for your storage needs by providing you with more than 60 storage space configurations! 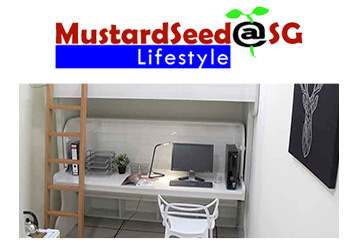 Please view our Facilities write up for a fuller description of how U-Store@SG may be of service to you. 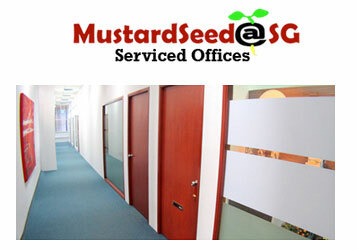 Mustardseed@SG is revolutionizing business models by providing flexible Grade-A serviced office in Singapore. We have serviced office with various sizes, providing office spaces, meeting rooms, small office, training rooms available for rent. Contact us for more details! Our spaces for Office Suites offering of different sizes to cater to Single stayer to Four person stayers and our powered office suites completes with in-unit Refresh wash basin, fresh water inlet & outlet, and other complete amenities to refresh your senses akin to a home office. 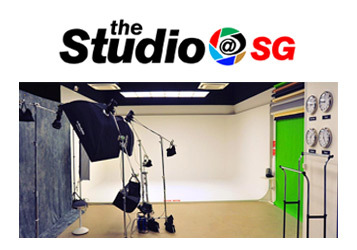 The Studio@SG is the largest dedicated photo studio in Singapore with over 111 sq. m. of dedicated shooting space. That’s right, dedicated shooting space excluding storage and make up areas, changing rooms, toilets, etc.. Plenty of clear working space just for you to bring to life your imagination in a professional studio. Of course, a professional make up area and separate changing rooms are also available in the same space for your talents’ convenience.